Design: Thick Edges, curved blade for powerful performance. Custom Made English Willow Cricket Bat. We know that in cricket, style counts for a lot. 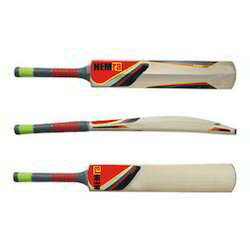 We have carved niche in the industry by offering a qualitative range of Willow Cricket Bat that is manufactured using premium quality Kashmir willow wood. In the supervision of our skilled professionals, our offered bats are manufactured to produce the perfect balance and powerful stroke play off both the front & back foot. 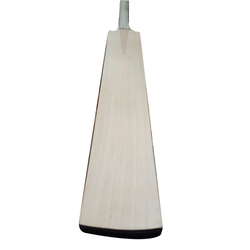 We are one of the leading manufacturers and exporter of a superior range of Exploder English Willow Bat is fabricated using quality raw materials, which are sourced from trusted vendors in the market. These are available in various specifications based on the requirement of the client. Being a foremost organization in this industry, we are actively engaged in offering the finest quality range of Wooden Cricket Bat. Weight Between 1200-1300gm, Maximum Grains.